Richardson's Holiday Parks | Look Who’s Coming to Hemsby Beach Holiday Park in 2018! Home » Look Who’s Coming to Hemsby Beach Holiday Park in 2018! Look Who’s Coming to Hemsby Beach Holiday Park in 2018! We’ve had some fantastic star acts over the years at Hemsby Beach Holiday Park, from the charming Chico to the wonderful Ray Quinn, and the fantastic entertainment continues into 2018! Read on to find out who’s coming to Hemsby Beach Holiday Park in 2018*! Known for his comedy-filled magic performances, Matt rose to fame on the 2017 series of Britain’s Got Talent. 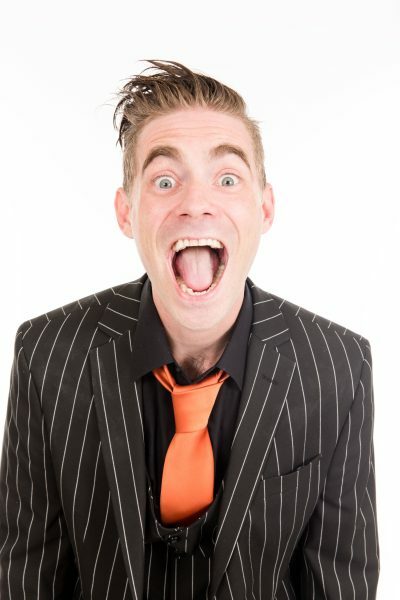 ‘Meowgician’ Matt joins us in July so share his quirky and unique brand of magic! 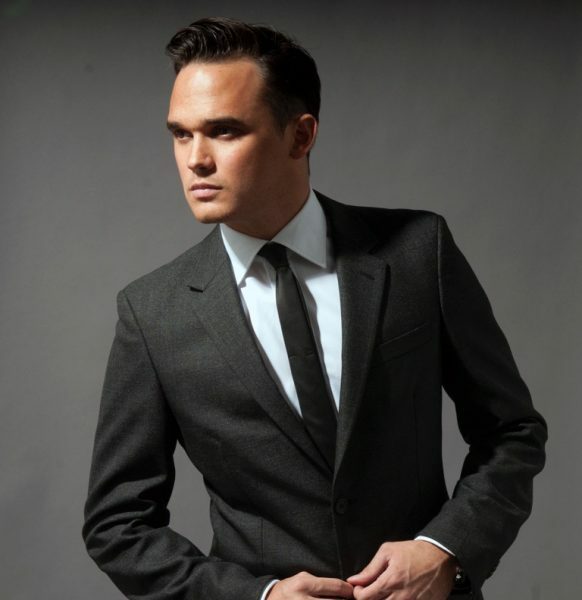 Having sold over 3.5 million records in the UK, Pop Idol runner-up Gareth Gates made the move to musical theatre in 2009. The star joins us once again in August for an evening of fantastic music! 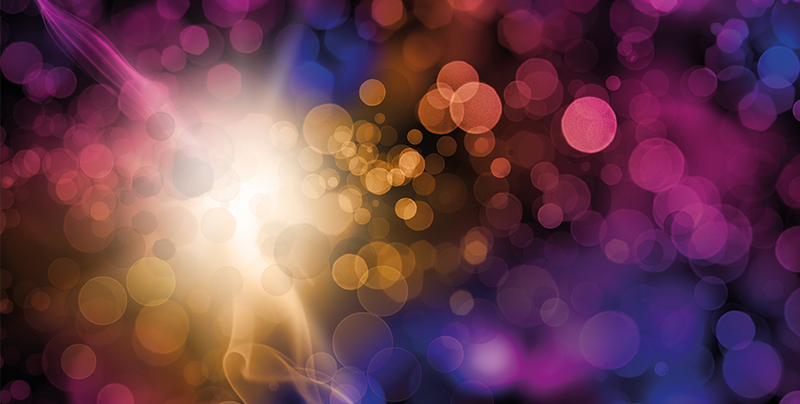 Featuring 3 of the original members of S Club 7, S Club 3 is made up of Jo O’Meara, Bradley McIntosh and Tina Barrett! The trio join us to perform some of the bands greatest hits in August! Appearing on the X Factor in 2014, Stevi joins us in August once again to share his charismatic performance! 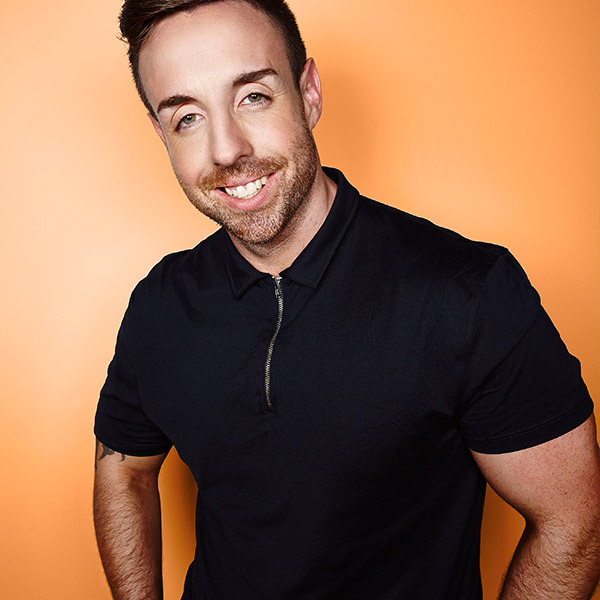 Stevi also appeared as a house mate on Celebrity Big Brother in 2015. 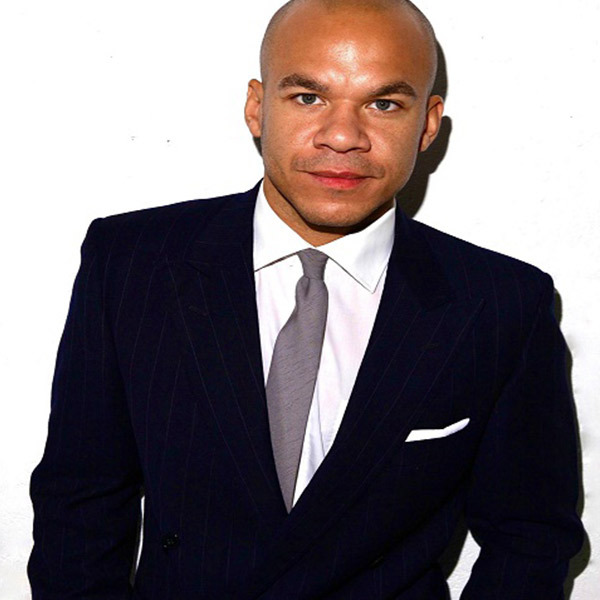 Known for being 1/5 of ‘Popstars’ group Hear’Say, Danny Foster joins us again this August with the Big Soul Corporation for some feel-good entertainment with the Big Soul Corporation! 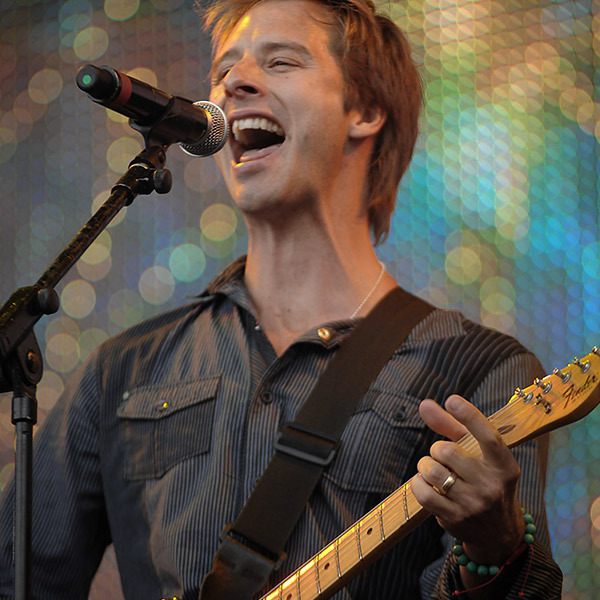 The ‘One and Only’ and Chesney Hawkes also returns this August! Having had great success with his hit “The One and Only” in 1991, Chesney has toured ever since! 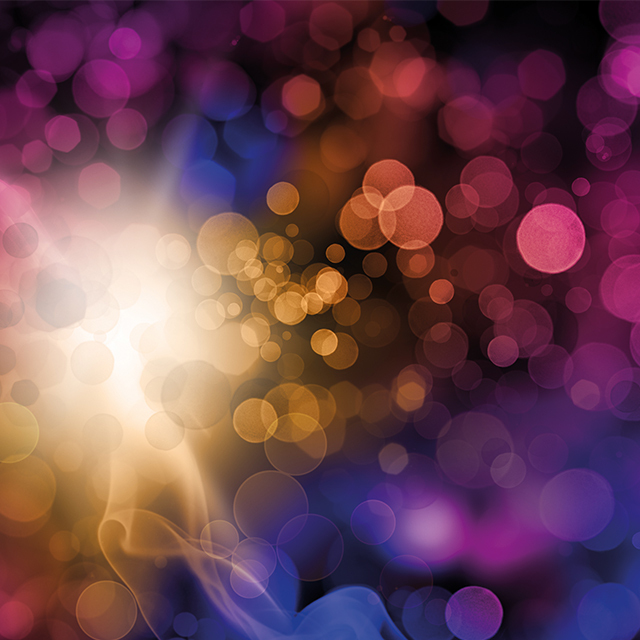 UPDATE: Please note, S Club 3 were previously to appear on the 23rd and 24th August 2018. They will now appear on 9th and 10th of August. Gareth Gates was previously to appear on the 9th and 10th August 2018. He will now appear on 23rd and 24th of August. This article has been updated to reflect the change. *Acts are subject to change.